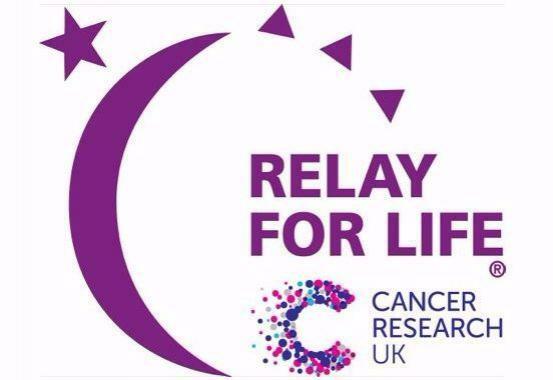 On Friday 18th March, Team Challenge Company met with Mums on the Run Relay for Life Team and 15 excited teams of guests for a high energy Corporate Quiz Night to raise money for Cancer Research UK. Spirits were high in the fantastic Louie Browns in Dalgety Bay as everyone gathered for a good cause, some good fun and the chance to win our Team Challenge Company Winners Trophy! We kicked off The Big Quiz with a lively game of ‘Hit or Miss’, where team BHDC won themselves the first points of the night. Next came our ‘Guess The Landmark’ round where Gadaffi Ducks managed to get all ten answers right bagging a fantastic 100 points and putting Table 13’s 5 points to shame! Our ‘Name The Year’ round proved to be a difficult one for our teams, but they managed to make up for it in the Hollywood Yearbook round, with team ‘Crouching Woman… Hidden Cucumber’ being the first to play their joker and taking away 140 points! Once the teams had got themselves some food, we handed over to some of the ladies from Mums on the Run who drew the winning tickets for the raffle and handed out the amazing prizes to the lucky winners, all of whom bought tickets to support the total for Cancer Research UK. Back with the quiz the King’s Ladies managed to break their 0 point streak in our ‘Name The Movie’ round, while the ‘Logo Mix’ saw team Triumvirate add 100 points to their score. After the first half Crouching Woman…Hidden Cucumber took the lead, however, the other teams weren’t far from catching up. With only four more rounds to go, every point counted! The scores were added up and the results were in. Had the King’s Ladies recovered from their 0 point streak in the early rounds, had Dutch Courage done enough to escape last place? It was time to find out! In last place, with only 245 points and taking home the losing wooden spoon… the King’s Ladies! With our top teams in such close competition, it was time to name our winners. In third place was Crouching Woman… Hidden Cucumber, with 550 points! Gadaffi Ducks took second place with 555 points! Taking home the Team Challenge Company’s winner’s trophy, with a 5 point lead, was Hairy Panic with 560 points! Our team were very proud to support the Mums on the Run again this year and want to extend a massive congratulations to all of the winners on the night, of fantastic raffle prizes and of course the Team Challenge Company Winners’ Trophy! Most of all congratulations to Mums on the Run for raising a whopping £1,118.20 towards their total for Cancer Research UK which over the years has exceeded £35,000. Together we will beat cancer. What a fantastic total! Well done to Mums on the Run once again for putting on an incredible night and raising money for such an incredible cause. Good luck with the Relay in June!